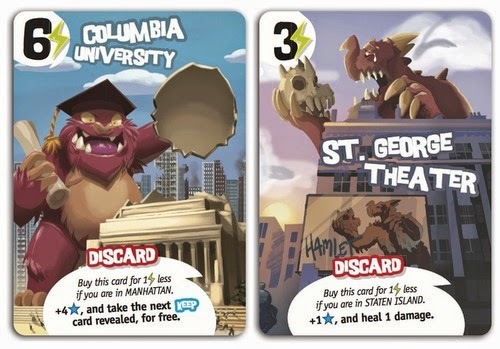 IELLO have released details of the upcoming expansion to King of Tokyo by releasing images and dates for the new game King of New York. With Keiju (I swear I’d never even heard of the word last year) being big business at the moment, what with films such as Pacific Rim and the recent Godzilla, you can see this being a perfect time to release the next instalment. 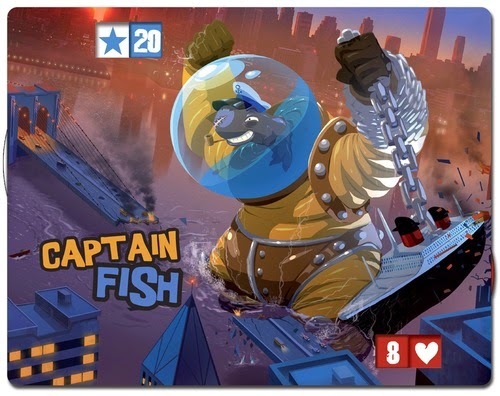 My only resentment at the moment is that this looks like more of the same, although we’re promised a new fame mechanic the images and cards released so far don’t suggest any changes to the gameplay. 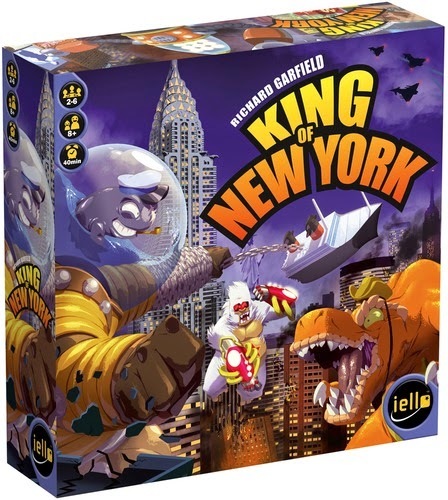 A ‘ few hundred copies’ of King of New York will be available at Gen Con 2014 with the game going on general release in September.